Theme Based Floor Planning - 1st floor of Gaur City Centre is dedicated to Retailers as Sadar Bazar. 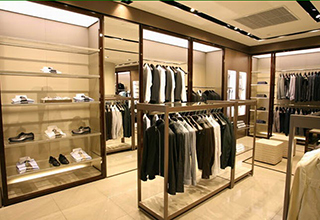 Gaur Sadar Bazar is new commercial shops located at Gaur City Centre Noida Extension. Gaur Sadar Bazar shops are available in different different size with affordable price and are located at 1st floor. 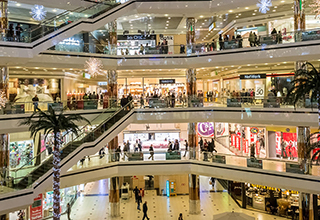 These shops are perfect fit for your business as are located in central business location of greater noida west. 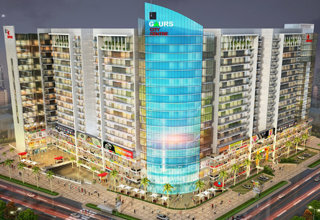 As Gaur City Center offers banquet halls, multiplexes, offices, suites and many more commercial activities. This entire crowd would be a boon for shop owners at Sadar Bazar.